I am a HUGE fan of the slow cooker. It is a life saver for me and my family (if we want to eat dinner at night!). I've always been a collector of slow cooker recipes and this is on of my family favorites…it's a winner with my hubby and my kids! I love to serve this over brown rice and with a side of veggies! Put everything in the crockpot and place on low for 6 hours or high for 3 hours. I like to prepare mine and stick it in a freezer bag and freeze it, then pull it out and place it in the crockpot frozen and cook it for about 8 hours. Serve over brown rice with a side of veggies! I like to shred our chicken before serving over the rice! Hi there. 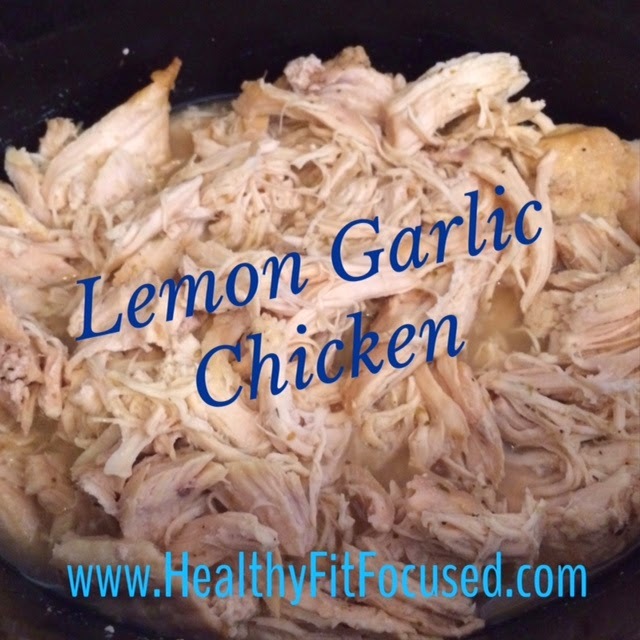 Just wondering if you have any other crockpot recipes for the 21 day fix?